Anime and manga reviews, news, and related shenanigans. A brand-new anime series headed straight to Toonami? Without months or maybe even years of delay between its Japanese and American release? Please tell me this isn’t a dream. According to Toonami’s official Tumblr page, this isn’t our collective imaginations at work. The upcoming Space Dandy anime series (from Studio BONES and Shinichiro Watanabe, who you might recognize as the director of some humble little series like Cowboy Bebop and Samurai Champloo) will premiere on Cartoon Network January 2014. According to their post, this will mean that the show is premiering in North America before it does in Japan. Seriously? How can you not be excited to hear that? It’s about time we got something before our Japanese friends. This almost makes me a little less bitter about all the manga I’ll never get to read and all the otome titles I’ll never get to play… okay, maybe not. But it helps. If you’re full of questions to ask the Toonami staff about this announcement (or any of the many other things they teased in their announcement post), there is going to be a Tumblr Q&A this Sunday starting at 11 AM. Head on over and ask away. If you haven’t heard about Space Dandy yet, a new trailer for the series has just been uploaded that you can check it out below for an idea of what you’ll be getting yourself into. Between the music and the visuals, there’s a lot to see here that is reminiscent of Cowboy Bebop. Space Dandy looks like it’s going for a more whimsical feel overall with its crazy alien deigns and bright color schemes. FUNImation has picked up the rights to the series, so we’ll no doubt be seeing a DVD/Blu-ray release of the show in the US sometime next year. 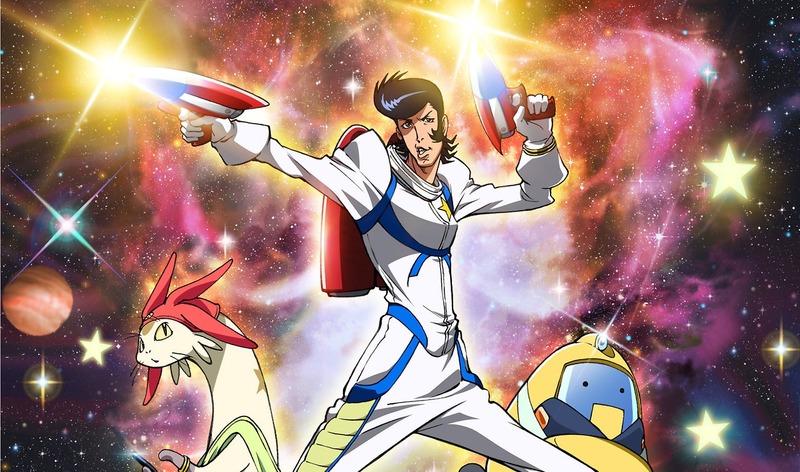 What do you all think about Space Dandy so far? Excited, or is it not on your radar? Edit: Since this was posted, Toonami has redacted the official release date of January 4th, so the post has been changed accordingly. Rightstuf is at it again. This time the sale is on Blu-rays, DVDs, and merchandise from FUNimation. The 40% sale will run until September 26th and includes everything from in-stock items to pre-orders. Some notable series and films that are discounted include Wolf Children, Akira, and Axis Powers Hetalia among many, many others. Click here for the full rundown on what’s on sale. 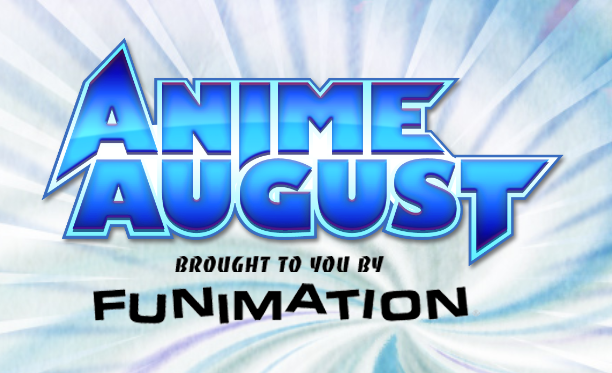 A large variety of Funimation‘s anime offerings are on sale as part of their Anime August event via the PlayStation Network. If you’re the type who prefers to buy digital versions of your favorite series, then this is definitely worth checking out. Some popular series that are part of the sale include Fullmetal Alchemist: Brotherhood, Attack on Titan, Dragonball Z, and Tiger & Bunny. Single episodes are going for $1.99 each in HD and $.99 in SD. Want to see what’s in stock? You can see the full listing here.